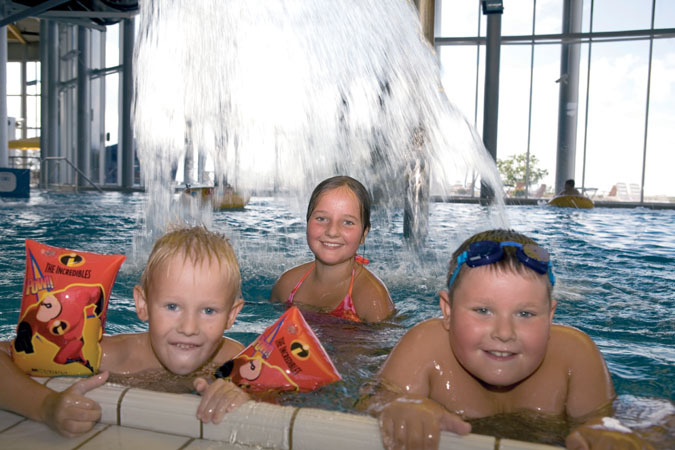 Children will have a great time at Tervise Paradiis, whatever the weather! In addition to the water park, we also offer kids their own special spa treatments. For more information, browse the menu on the left for children’s packages. The easiest way to keep your kids entertained of course is to let them have fun with their friends! We’ve put together a few sample packages for birthday parties. You’re sure to find one that your kids will love. We hope everyone in your family enjoys their spa experience!